How to hack WiFi Password on Android without Root? WiFi hacking is no more remains an unusual matter these days. It has become very common with the passing days and you can see various examples in your surrounding as well. Various tools and application software have been developed that enables you to security Hack WiFi Password on Android without having any restrictions and risks. WiFi hacking has now become a matter of just one click. Today we are here with different solutions to hack the WiFi password of any android router without rooting your Android device; hence WiFi hacking has now become entirely a safe and secure concept to go on. Method 1: WiFi hacking through WPS WPA Tester: It is one of the easiest and safest methods of hacking any WiFi password. One of the best things about this wonderful solution is that it does not require any rooting process to go through. All you need to do here is to take help of an app i.e. WPS Connect. It is one of the best hacking apps with the limited features that make it easy to hack any WiFi password. Moreover, you can also go for checking the security of the wireless routers of your android device as well. This app is quite capable of breaking the limitations offered to the users if your WiFi router is not secured properly. 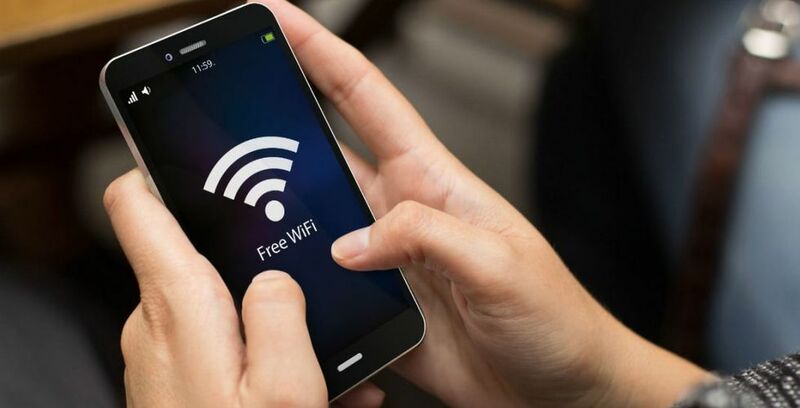 The app offers you an easy bypass to go through WiFi from your android mobile and can also get connected to another android mobile without requiring any password to open it. One of the best things about WPA WPS tester is that it works efficiently on all kinds of Android devices; whether they are rooted or not. Method 2: WiFi hacking by using AndroDumper App: It is another one of the best and one-click hacking solution for your Android device that offers you an ease of working on it. It perfectly hacks the WiFi passwords on the non-rooted android devices and hence offers you absolutely safe and secure process to go along with. One thing that you really needed to keep in mind is to proceed with this hack tool only when the WiFi security is comparatively low. If you are willing to use AndroDumper app is; just follow the given procedure carefully. Open your web browser and search and download the option of AndroDumper apk there. Once done successfully with it; allow the downloaded apk file to install on your android device. You will automatically notify about the successful installation of the provided file. Once done; open the app on your device and then click on the option of refresh button present at the top of your screen. Now, you will see a popup message on your home screen selecting Try Connect option. Once done with it successfully; you will get the WiFi password on your home screen just within few seconds. Hacking is not at all a legal concept; as it is not good to preach anybody’s boundaries without his/her permissions and hence needed to avoid as much as you can. In certain cases, if you need to hack any WiFi password; let the owner know about it. For making hacking absolute easier for you we have here provided you three different methods of hacking WiFi; from where you can easily choose the one as per your needs.